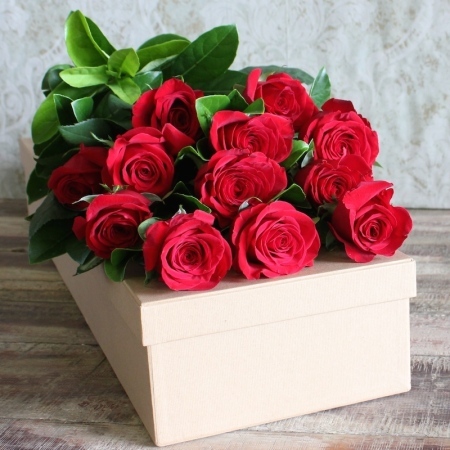 Red roses are a classic and popular choice that will send an unmistakable message. The colour red symbolises romance, love and passion. This gift of beautiful blooms will never be forgotten. These roses are gorgeously presented in our signature gift box.